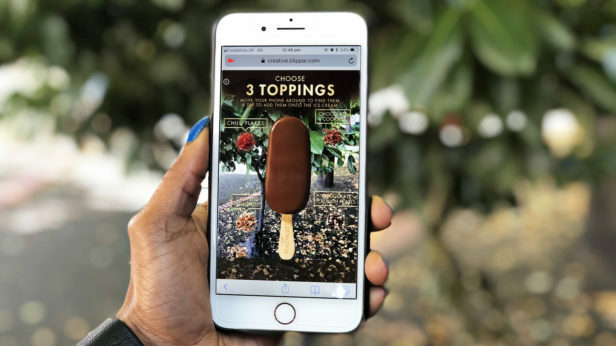 Create entertaining and educational content for kids, boost brand engagement and drive repeat purchase. 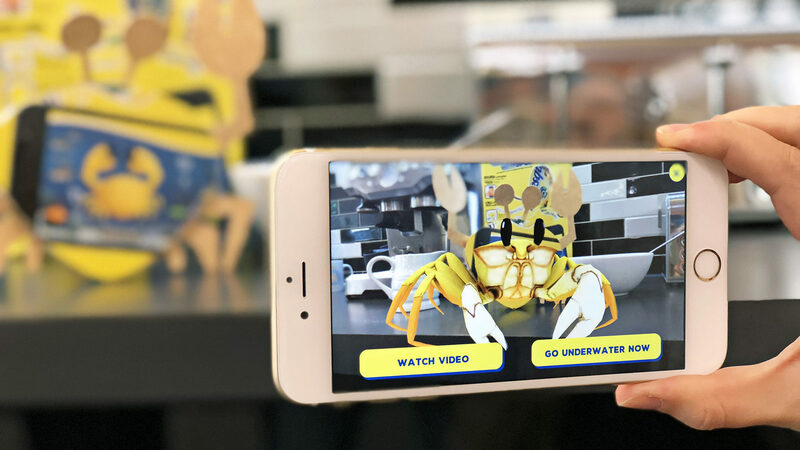 We worked with Nesquik to transform ordinary kitchens into a deep sea haven. By incorporating tactile and digital play the kids are offered an interactive breakfast experience to spark imagination. 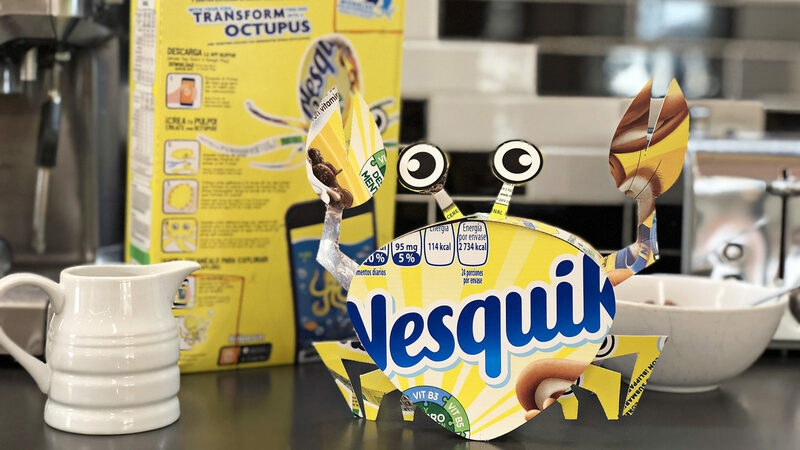 A range of 3D sea creatures need to be constructed from different Nesquik cereal boxes in order to experience a variety of engaging and educational underwater missions. 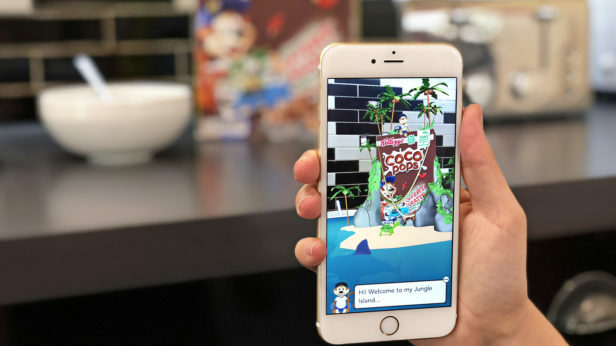 20% of users purchased another cereal box.